Saw this gorgeous creature and was taken with her beauty. Wasn't planning on actually buying it though. I'm very glad she did, as it's even more incredible in person! On top of that, for a 2000 production model, it's in near NOS condition! Wasn't expecting that! It looks like it got played very little and spent most of it's life in the case in a closet. All I did was install new strings and tweak the pup height a bit, and it plays perfectly... wasn't even dirty! This girl plays & sounds so dang good, she gives my HH AL's some serious competition! 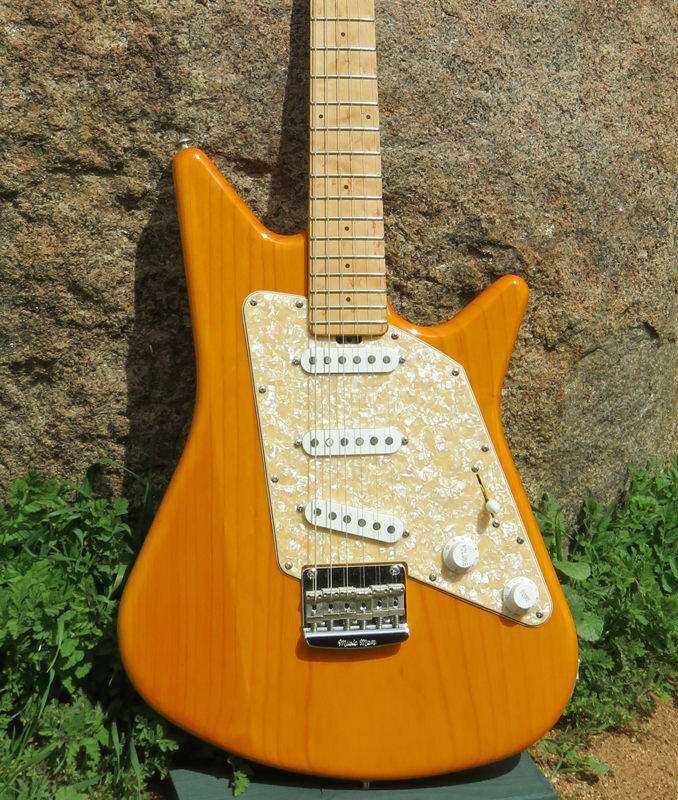 I'm normally not a fan of natural finish, but with that pickguard and fingerboard that guitar looks really sharp! Are the frets in good shape? It seems every guitar I buy (used) ,especially that age, needs a fret job of some kind. Just because you're paranoid doesn't mean they're not after you. Wow that's a nice find! 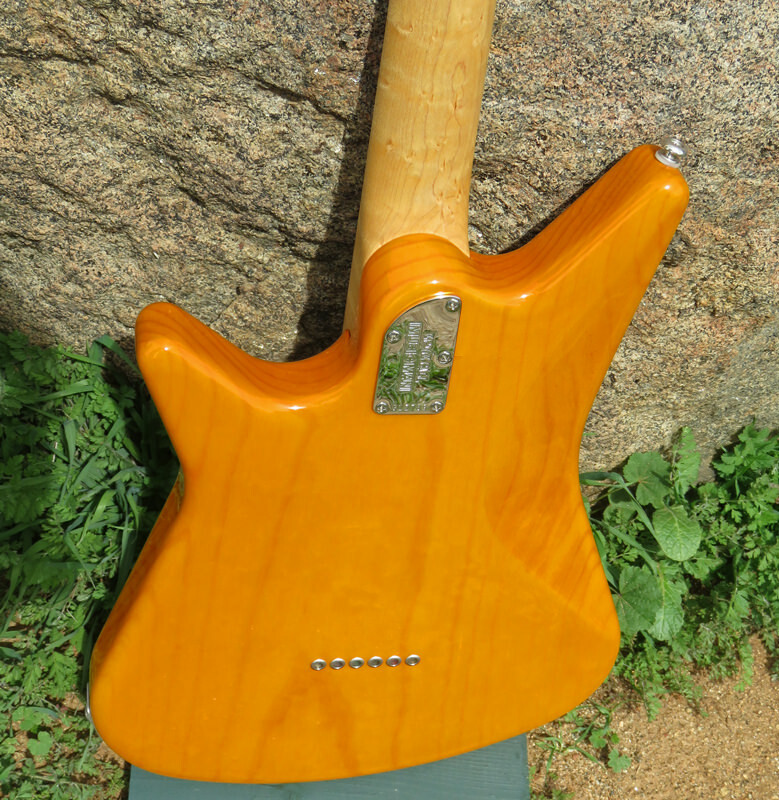 It appears the neck has taken on a hand-funk tint closely matching the trans gold finish on the body - very cool! Nice find and awesome neck. Congrats. We've bought a -lot- of used guitars over the years (most of my AL's were 'pre-owned'), so I've seen (and repaired...) the wear & tear that comes with them. Lucky score, I must say! WOW! If you change your mind, let me know! Very cool! Does it have the recessed neck plate? Older version of the locking tuners... the knurled wheel is more square than the newer ones. Nice! 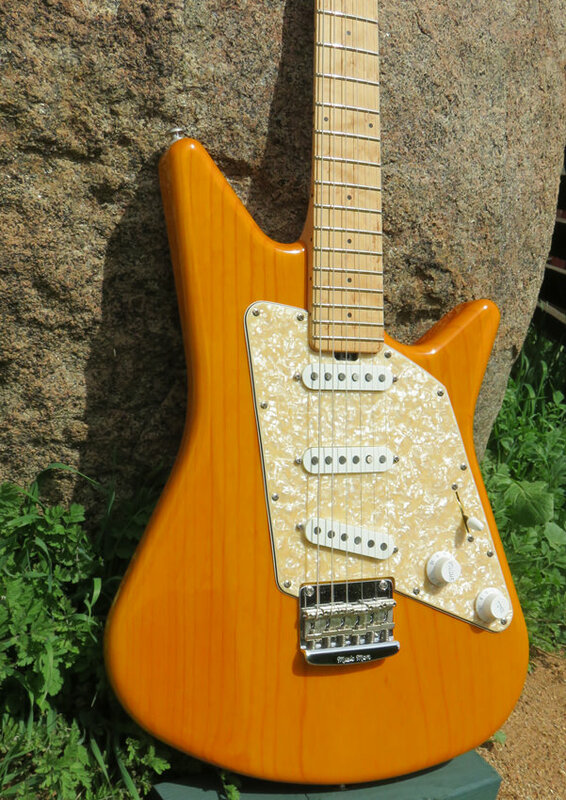 I'm always on the fence with SSS guitars like that and not having a tremolo. I don't know why I always feel that way. 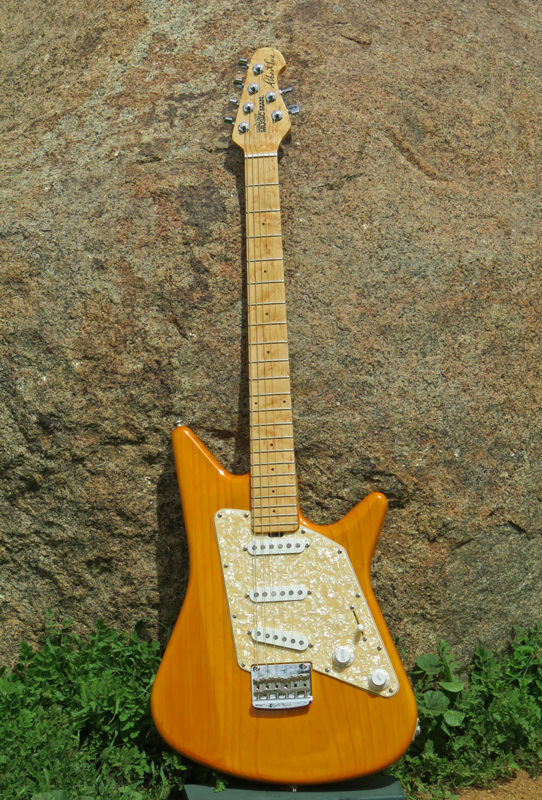 I mean, I've got a guitar that is SSS with a hard tail. I need to learn to let go of the tremolo requirement. Usually pearl pick-guards aren't my cup of tea, but it REALLY works with that color combo! Dude, that is nice! Congrats.